Since 1978, Susan has been the driving force behind the Spectrum Interior Design team. Her passion and talent for creating beautiful designs has successfully built long-lasting client relationships and garnered numerous awards and distinctions. 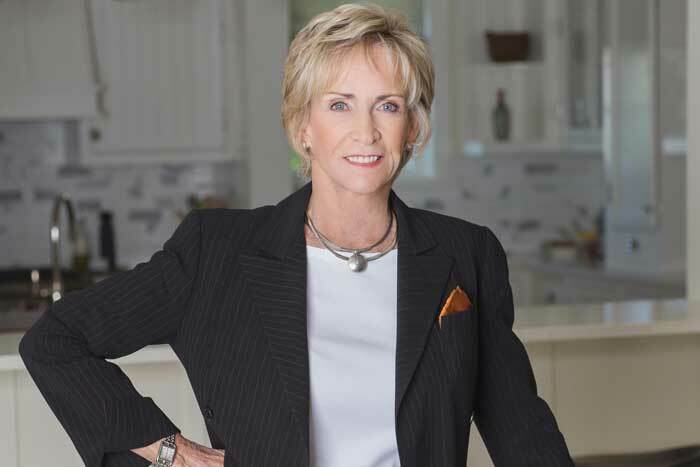 In addition to earning one of the first interior design licenses in Florida, Susan served on the Florida Board of Architecture and Interior Design as both vice chairman and chairman. Additionally, she received the Distinguished Alumni Award from the University of Florida and Presidential Citation for Distinguished Service from American Society of Interior Designers. When this astute businesswoman and committed community advocate has free time, she and her husband enjoy working on their north Florida farm.